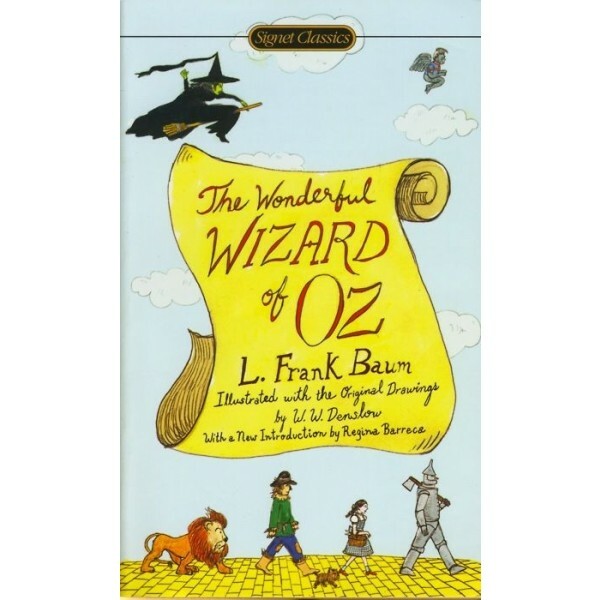 The Wonderful Wizard of Oz was first published in 1900 but has since been reprinted many times and has become a major classic. Thanks in part to the 1939 MGM movie, it is one of the best-known stories in American popular culture. The story chronicles the adventures of Dorothy, a Kansas farm girl, and her dog Toto after their house is swept away by a tornado into the fantastical world of Oz. 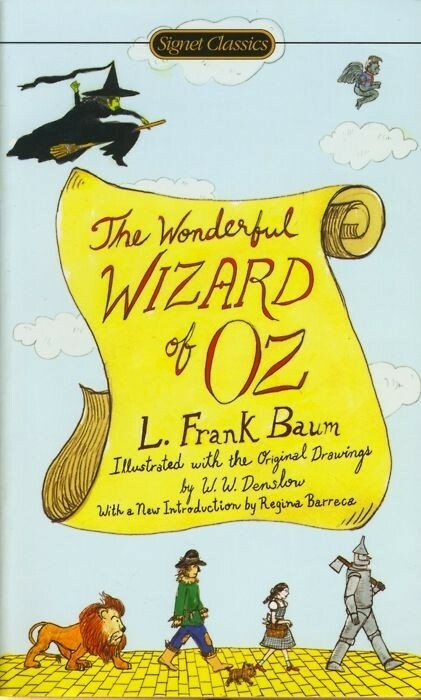 Baum has crafted an American fairy tale, taking familiar sights like a scarecrow, a woodsman, and a travelling "wizard" and turning them into things of wonder and mystery. Dorothy will have to face many of her fears and uncertainties in her journey to discover that "there's no place like home."